Homeowners with underground irrigation systems need to be very careful about when and how they start things up after a long winter. It’s a fairly common mistake to start underground irrigation systems as soon as temperatures seem warm enough. There’s actually a very precise threshold you should always follow before deciding the time is right to get your sprinklers up and running again. Many homeowners also go ahead and try to start up their systems without professional help. This is only a good idea for those who have extensive knowledge and experience with underground irrigation systems. Starting the system at the wrong time or with the wrong methods each have the potential to cause expensive damage. If you’re in doubt, call a trusted professional provider like Mirage Landscaping. When Is the Right Time to Start Underground Irrigation Systems? It is not a good idea to start an underground irrigation system until the weather has warmed up enough that overnight ground freezes are no longer a risk. A ground freeze can occur anytime the overnight low dips to -2° Celsius or lower. Of course, temperatures can plunge that low well into spring, so it’s difficult to predict from one year to the next exactly when you’re safe. However, a good rule of thumb is to target late April or early May as the time to get your sprinklers up and running. Beyond the risk of ground freezes, leftover frozen water from the winter could also be trapped in your irrigation system. If this happens, the water may remain frozen if weather conditions remain cool, but are still over the -2° Celsius threshold. Starting up your system if any of these problems are present can lead to disastrous results. If your system wasn’t drained last fall, it’s especially important to wait until overnight temperatures are consistently above the freezing mark before you activate your system again. Should You Call a Professional to Start Your Underground Irrigation System? It is very important that you carefully observe the functioning of each sprinkler head during your first seasonal test run. Do not just turn the valve on and introduce flowing water before checking each individual sprinkler head. You should also not leave your yard unattended while the test is running. If you notice any of these issues, stop using the system and call for professional help. Underground irrigation systems offer a long list of benefits, including both time and cost savings. If you’d like to install one, or if you need help getting yours up and running again, trust the experienced pros at Mirage Landscaping. 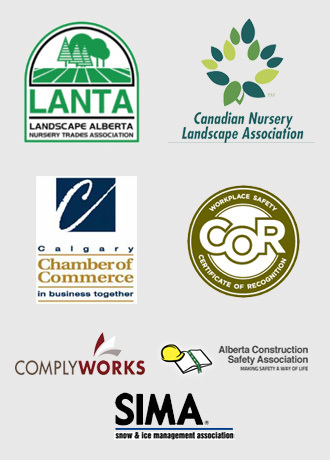 Mirage Landscaping is also a trusted provider of lawn care and landscape construction services in southeast Calgary and throughout the Calgary metro area. You’ll be pleasantly surprised to see just how affordable Mirage’s services are! 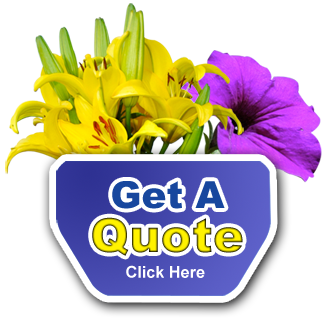 To get started, please visit Mirage Landscaping online to request an estimate.